PC Repairs on all brands. Our Expert Technicians can fix your PC on-site to save you downtime. 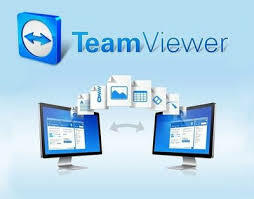 Call or email us for a Remote Teamviewer session. 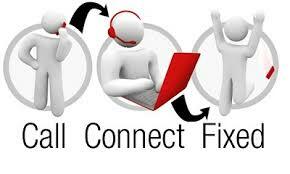 We can remotely assist you with your PC / Software issues.